They are relatable. This is why so many people turn to bloggers for things like fashion and makeup advice. They really know their niche, but they're also regular people. And some lifestyle blogs are like following a reality show, but with less drama and classier clothes. You can follow bloggers to brunch, on their spring vacation, and follow them throughout their pregnancies. They're documenting life. Not always, but yes, they're just savoring life events in a chronological order. They're often creative introverts. Introverts always have the most bottled up in their minds. Writing is a creative outlet to release all these thoughts. So many introverts are drawn to writing for this reason. This is why you see so many bloggers who are "multipassionate"; they have several jobs or hobbies that stem off of blogging that are often times entrepreneurial. They have a burning desire. They desire to share pieces of themselves. They have deep feelings and dreams and a love for people. And they want to spread that love to others. Whether they are dreaming about a happy journey or a sad one, they simply want to help people. It could be to help achieve a feeling of hope or joy or maybe just humor. 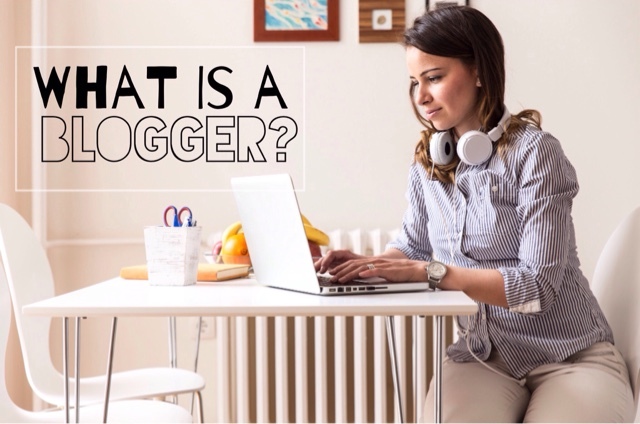 Also, bloggers, you don't have to call 'blogger'. A magazine writer is not a "magaziner". You are writers. Nice post, I don't really know any bloggers offline! Most of my blogger friends are online. As a relatively new blogger, I love this! 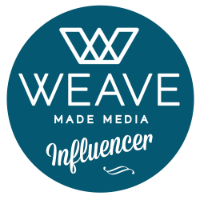 I have been to one blog conference and it is a wonderful feeling to meet other bloggers - who are the only other people who completely understand what we're doing!